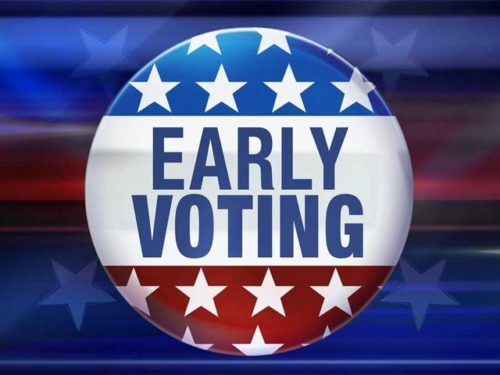 Early voting is underway and continues through Sunday, Aug. 26. JAXBIZ, a nonprofit, nonpartisan political organization affiliated with JAX Chamber, is committed to identifying candidates the business community can support. The JAXBIZ Board spent days interviewing candidates, looking for business-friendly leaders who can step in and make a difference in the community. Election day is Tuesday, Aug. 28. 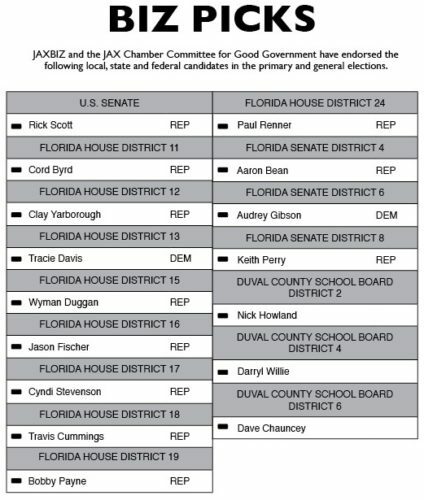 For election information including early voting sites in Duval County, visit duvalelections.com.